French President Emmanuel Macron will pay a state visit to China from Jan. 8 to 10 at the invitation of Chinese President Xi Jinping, Chinese Foreign Ministry spokesman Lu Kang said on Tuesday. French President Emmanuel Macron's upcoming visit to China is expected to bear fruit for Chinese-French cooperation in such areas as nuclear power, analysts said. 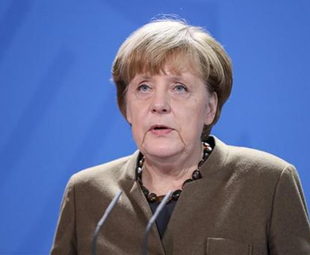 ​German Chancellor Angela Merkel (CDU) is experiencing a decline in her public approval ratings due to the protracted formation of a new government, an opinion poll published on Wednesday has found. 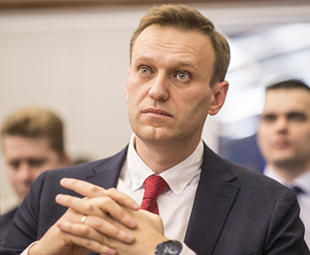 ​The Russian Central Election Commission (CEC) on Monday denied opposition leader Alexei Navalny the right to participate in the 2018 presidential election due to his criminal conviction. 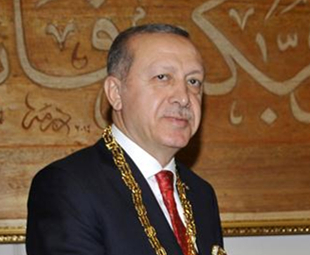 Turkish President Recep Tayyip Erdogan arrived in Sudan on Sunday, marking the first time that a Turkish president visited the North African country since its independence in 1956. 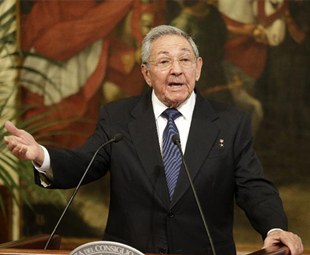 The Cuban parliament approved "unanimously" on Thursday to extend the mandate of the Council of State, of President Raul Castro and his vice presidents for two more months until next April. 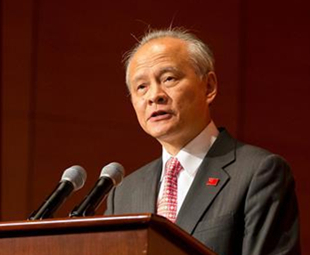 ​China is not seeking global dominance and "we don't think there is a zero-sum game between China and the United States," said Cui Tiankai, Chinese Ambassador to the United States, on Wednesday. Austria's new Chancellor Sebastian Kurz Tuesday reaffirmed his government's pro-European stance in his first official trip to Brussels, in an attempt to dispel concerns over the line-up of his government. 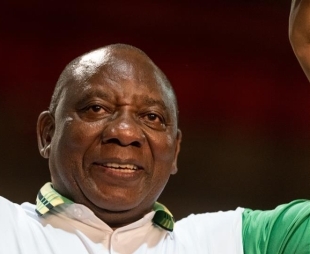 South Africa's ruling party African National Congress (ANC) elected Cyril Ramaphosa on Monday to be the party's president for the next five years. 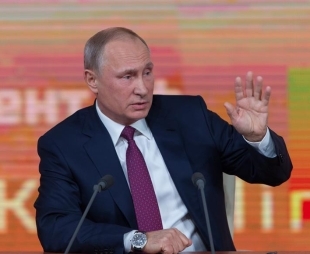 Russian President Vladimir Putin called U.S. President Donald Trump to express gratitude to the Central Intelligence Agency (CIA)'s information that helped foil terrorist attack attempts in St. Petersburg, the Kremlin said on Sunday.